Registering your institution on Flinnt, creating and allocating courses to your teachers and engaging with your learners is really easy on Flinnt. 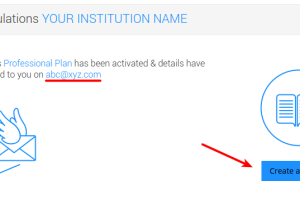 Fill in details and remember to give the institutions Name and email id, this id will serve as the admin login. 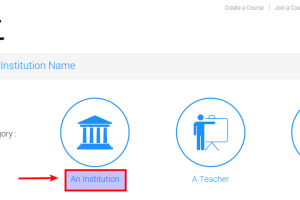 Provide the Institutions Name as you want to be viewed by your learners. 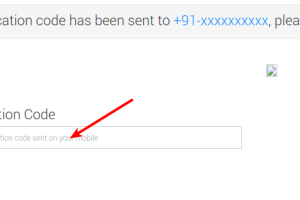 Also provide the mobile no. 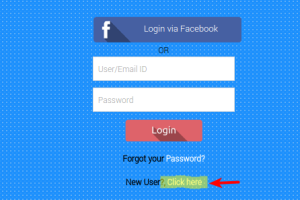 of the main Admin person. 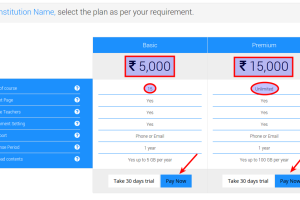 Choose a Plan based on your requirement. 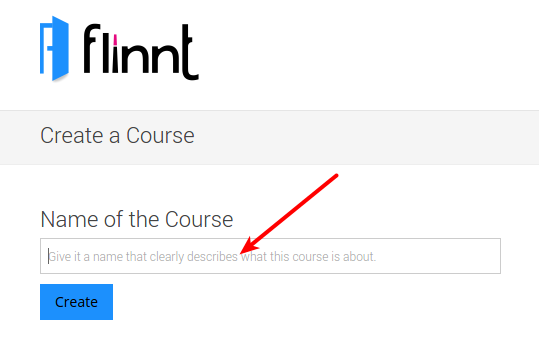 Congratulations your Institution has been registered as a Course Creator on Flinnt. 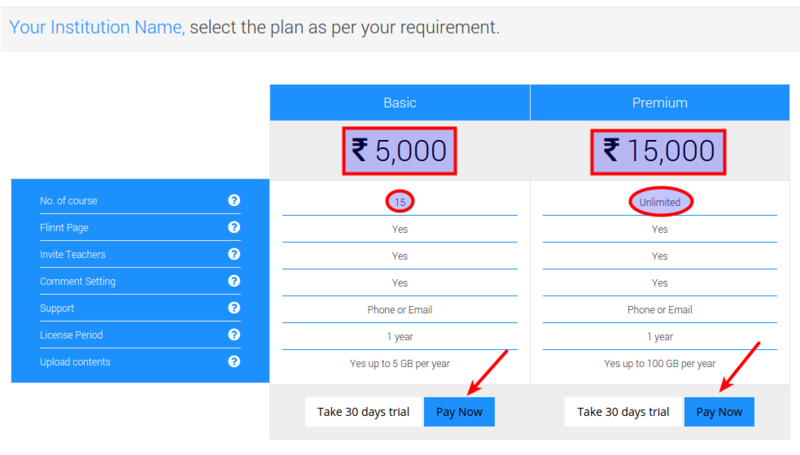 Start creating courses. 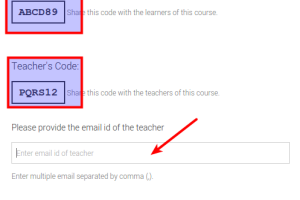 Share the “Teacher’s code” as well the “Learner’s Code” with the teacher to whom you want to allocate this course. 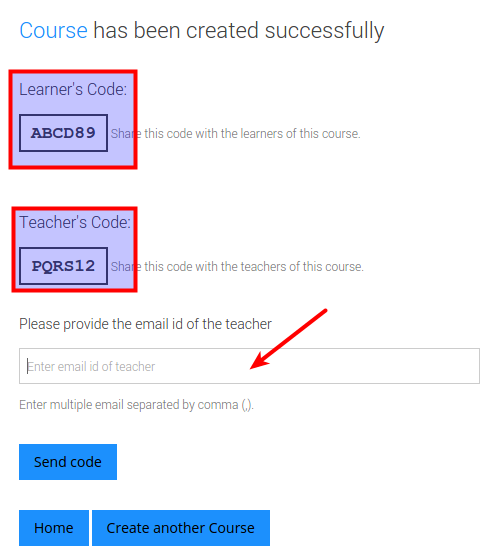 As the Institution Admin you can access these codes from the “Manage Course” page of each course, you can also invite additional teachers or learners from the same page. 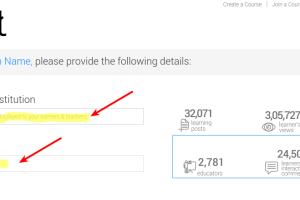 Keep creating courses and allocating them to the teachers. 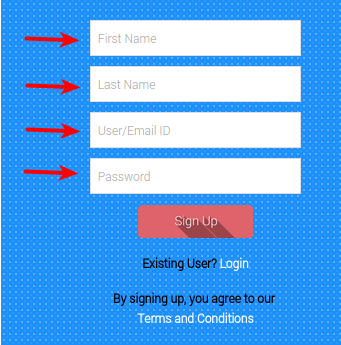 The teachers can change the course images, course description and they can also invite and manage learners in their own course.